Fast and secure, the Opera for computers browser comes with features that help you get the most out of the web. 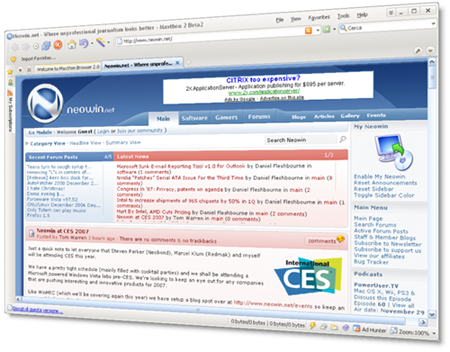 It offers an elegant interface and a Discover feature, which makes it easy to find interesting web content. With its Speed Dial, data-saving Opera Turbo mode, bookmark, tab and password syncing across devices and 1500+ extensions, Opera provides efficient browsing tailored to your needs. Opera Free Download - we do not host any Opera torrent files or links of Opera on rapidshare.com, depositfiles.com, megaupload.com etc. All Opera download links are direct Opera download from publisher site or their selected mirrors.